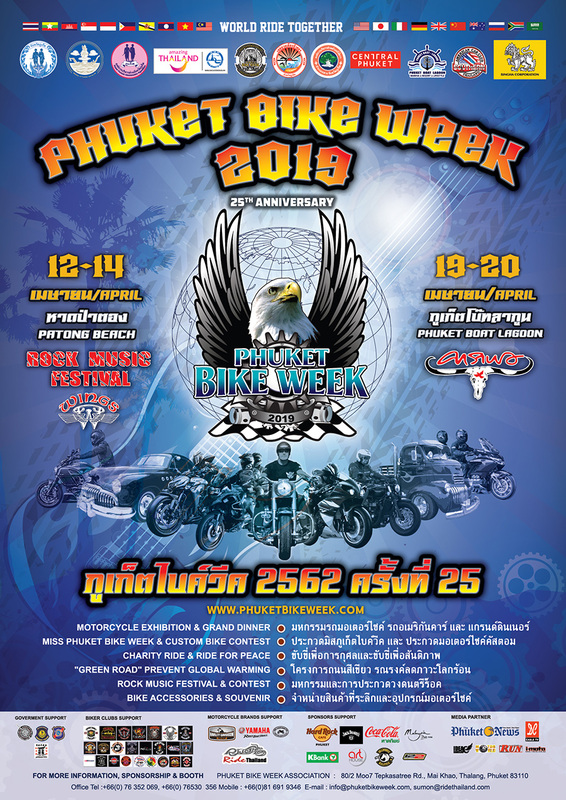 The “Phuket Bike Week II” aimed to help to promote bikers’ awareness about the importance of wearing helmets. 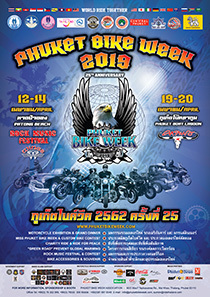 This second edition attracted more interest and cooperation from the public, not only from the state agencies but also from the private sector as well as individuals and the local press. 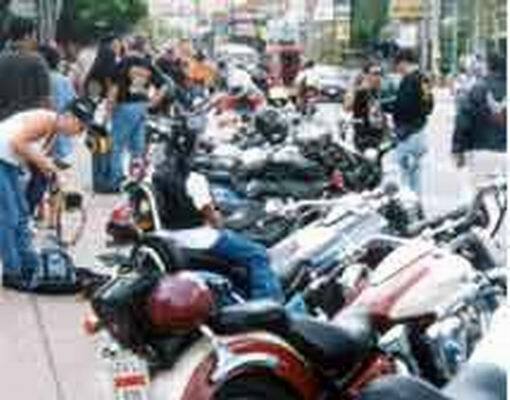 Kumpol Worapiyut, the Phuket Deputy Governor, presided this event that attracted as many as 500 bikers who were all were all wearing a helmet! 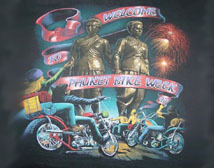 300 bikes took part in the mapped itinerary winding through main of the Phuket’s most splendid sites. 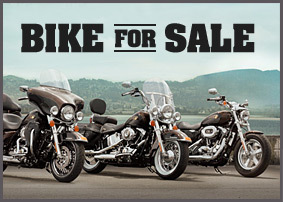 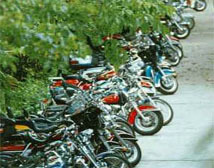 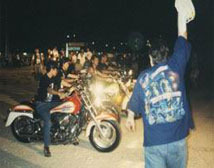 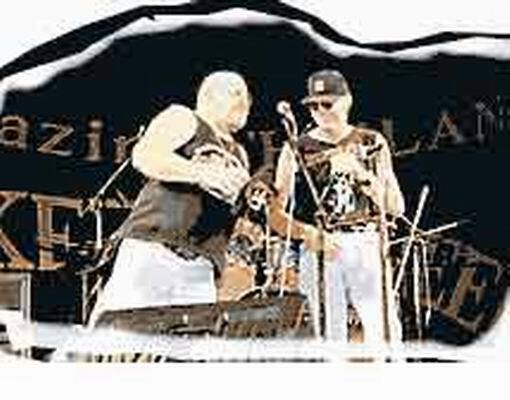 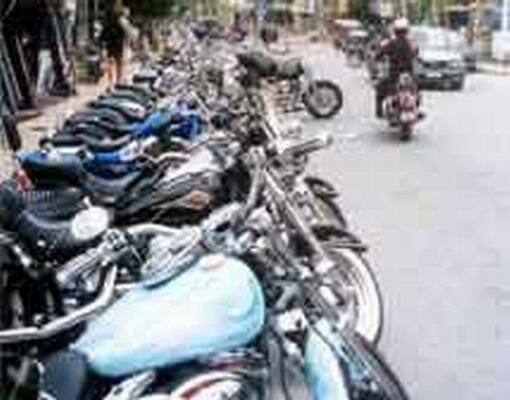 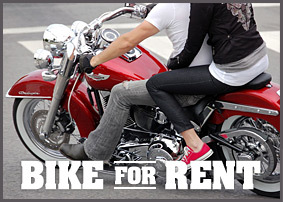 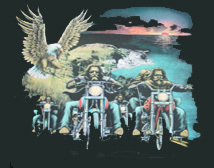 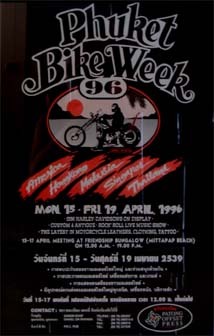 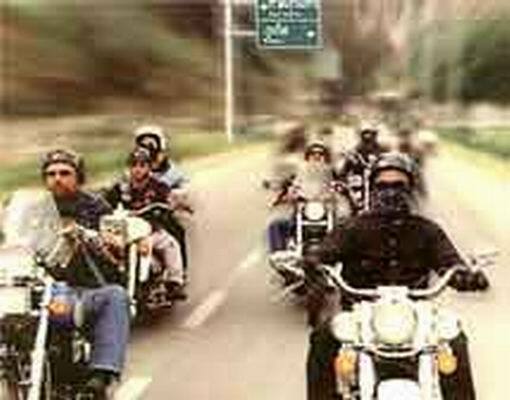 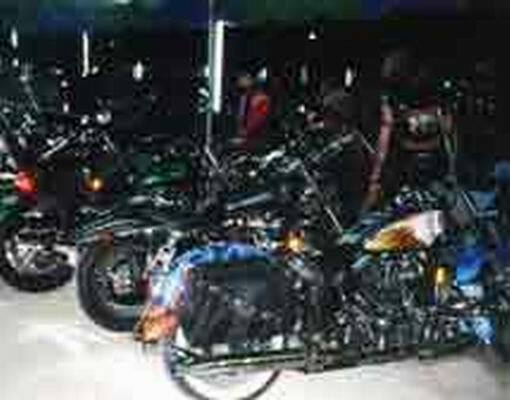 The “Phuket Bike Week II” was relevant to boost the island’s tourism.